1. Barcelona To Swap Dembele For Neymar? 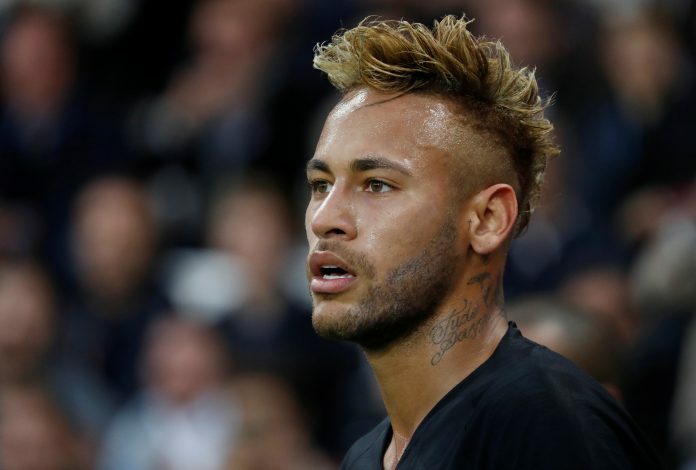 Neymar could be plying his trade for the Camp Nou yet again, as Goal reports that Barca are willing to swap Dembele for the Brazilian superstar. The report adds that preliminary talks have already taken place, and that the deal would be a substantial cash-plus-player scenario. The Telegraph claims that both Chelsea and Liverpool are keen on landing £70m-rated Christian Pulisic from Borussia Dortmund. The American star has been the subject of much interest in the past, and this move may only occur in the summer window. 3. Mourinho To Land Witsel? Jose Mourinho may renew his interest in signing Alex Witsel from Dortmund, according to ESPN. The 29-year-old Belgian was reportedly scouted by the Portuguese gaffer during the recent international break. Given how Fred has proved underwhelming so far, this could be a brilliant upgrade, although his age may raise eyebrows. Manchester United are reportedly willing to part ways with Andreas Pereira, and according to the Mirror, both Arsenal and Chelsea could be interested parties. The London clubs could certainly provide a compelling argument for the Old Trafford outfit to cash in on the Brazilian midfielder, who has shown signs of unhappiness. The Mirror also adds that Arsenal, Manchester City, Liverpool, and Everton are all eagerly monitoring the situation of 21-year-old Tanguy Ndombele. The Lyon midfielder has shown immense potential, and these sides could be tempted to make a move in the winter to better their midfields. It goes without saying that Everton will certainly face the toughest battle, given the competition.